Rumor is the Marvel Studios and Legendary pictures may teaming up to bring a Namor the Sub-Mariner film to theaters in 2016. 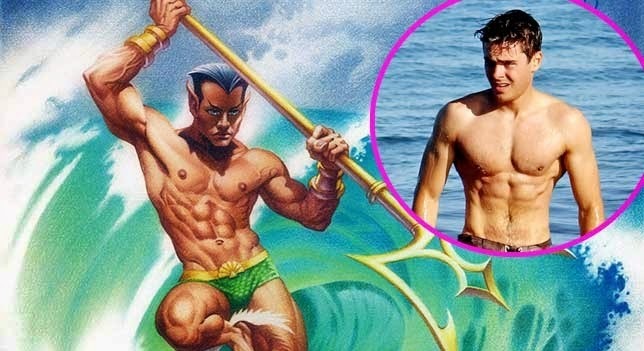 Another rumor is floating around out there that Zac Efron was recently given a script for a Marvel Studios film that may be Namor. While I would love to see Namor in a Marvel film I don't know if he should be given his own feature, the character works better dragging down other Avengers than he does actually being one. As for Efron I actually think he is a good fit for this role, after all Namor is kind of Jerk. UPDATE: This film would actually be made by Universal and not Marvel Studios as they are the film rights holders to the Namor character!  Props to Latino Review for the scoop!